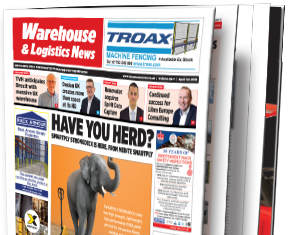 Welcome to the April 15th issue of Warehouse & Logistics News, our last before Easter. 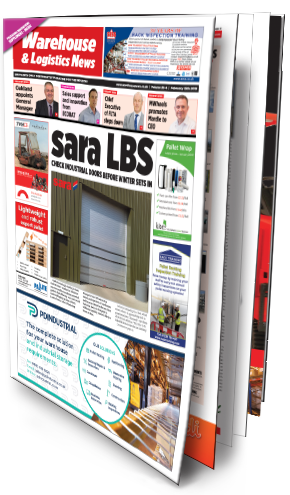 Included in this issue you’ll find the relaunch edition of LogisticsNEWS, the dedicated logistics magazine from the publishers of Warehouse & Logistics News. 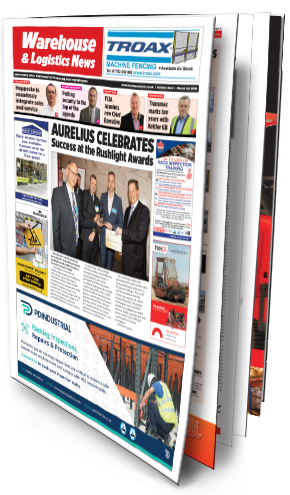 LogisticsNEWS is designed to help you keep up to date with the latest developments in this important industry. 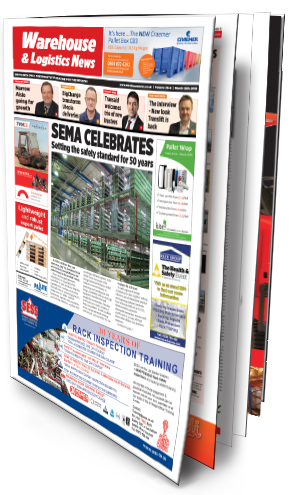 We’d like to thank everyone who has contributed to this relaunch issue and features in these pages. 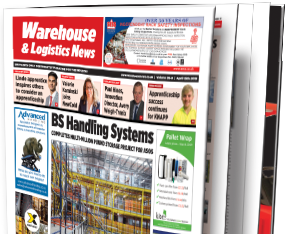 Despite the continuing uncertain business environment UK retailers continue to be big spenders in warehousing and logistics as a basis for growth. 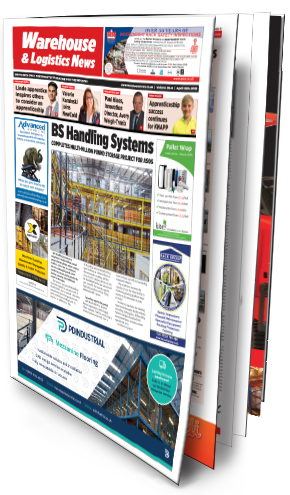 On our front cover, BS Handling Systems has completed a multimillion pound project for ASOS, the global online fashion retailer, extending the storage capacity at its fulfilment centre in Barnsley. BS expanded the site to include a three-tier mezzanine above the goods-in area, enabling ASOS to store an extra 169,000 cartons. Employment opportunities in warehousing and logistics are becoming more equal on both sides of the Atlantic. We welcome the news in this issue that Valerie Kaminski has joined NewCold, the automated frozen storage warehousing and logistics provider, as MD for North America. Valerie’s long track record in supply chain management and operational efficiency, includes positions with Starbucks and HP, and she comes from an industrial engineering background. We wish her well. 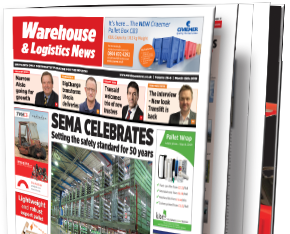 Also in our news pages, there’s a new player in the warehouse truck space, from a company readers will be extremely familiar with. 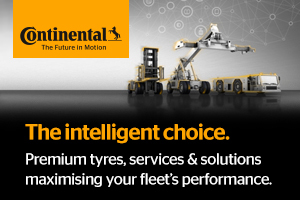 With the launch of the brand new JCB 30-19E, the first electric model in its range, the JCB Teletruk now becomes suited for tasks inside buildings as well as outside, offering a new generation of customers the cost and space saving advantages enjoyed by users over the past two decades. 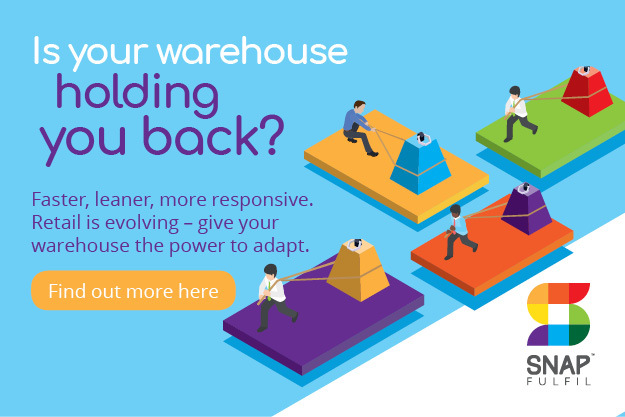 With the arrival of London’s Ultra Low Emission Zone (ULEZ), our Power Sources feature is a topical prompt for warehouse and logistics operations to think about the case for running warehouse trucks and delivery vehicles as cleanly as possible. 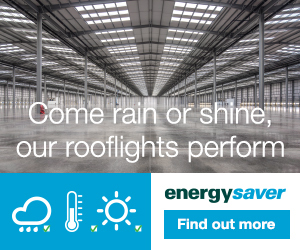 In our Warehouse Lighting feature, with summer on the way, now’s the time for warehouses to look at their lighting, so it’s in good order for the autumn. 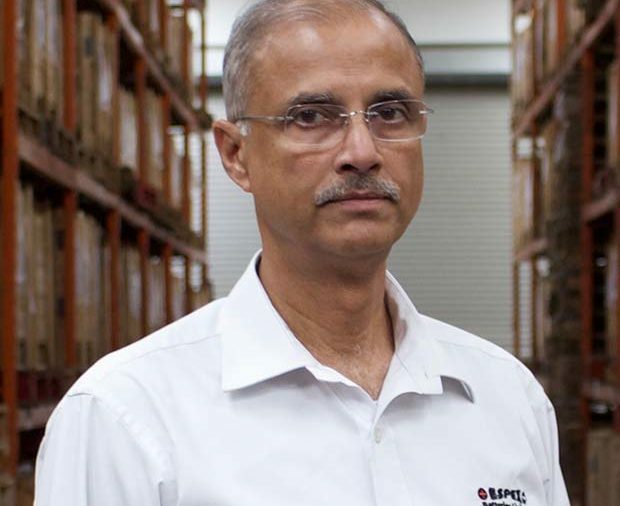 Poor lighting is a key factor in many warehouse accidents, either through lack of sufficient light or if the lighting is not properly maintained. 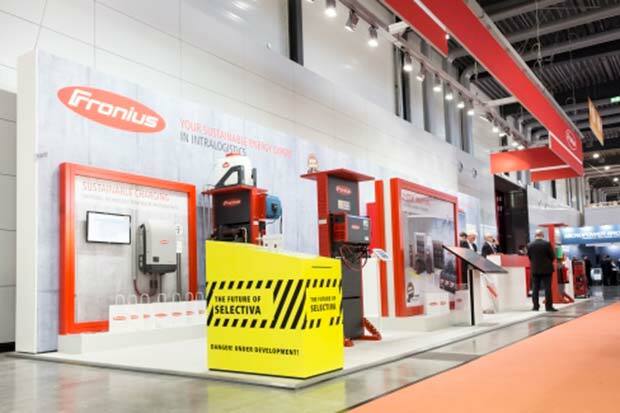 We’re all familiar with the sight of human order pickers running around warehouses wearing headsets and trainers, but as these businesses grow, they are increasingly replacing workers with machines. 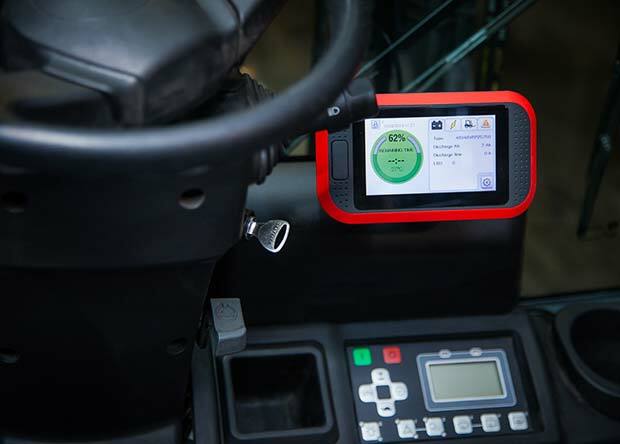 In our Order Picking feature, the voice technology providers remain convinced that for smaller operations manual processes will continue to be important, providing the flexibility and speed required for just-in-time and same-day delivery. But ultimately as these operations grow, they will have to be realistic about when they move to automation. 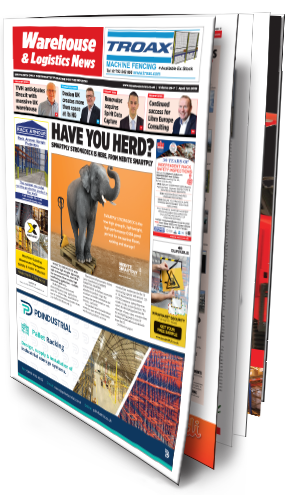 And finally, with news just in of Tesco reporting full year pre-tax profits up 28%, we look forward to hearing about the UK’s number one retailer committing to investing more in warehousing and logistics. Have a good Easter break.